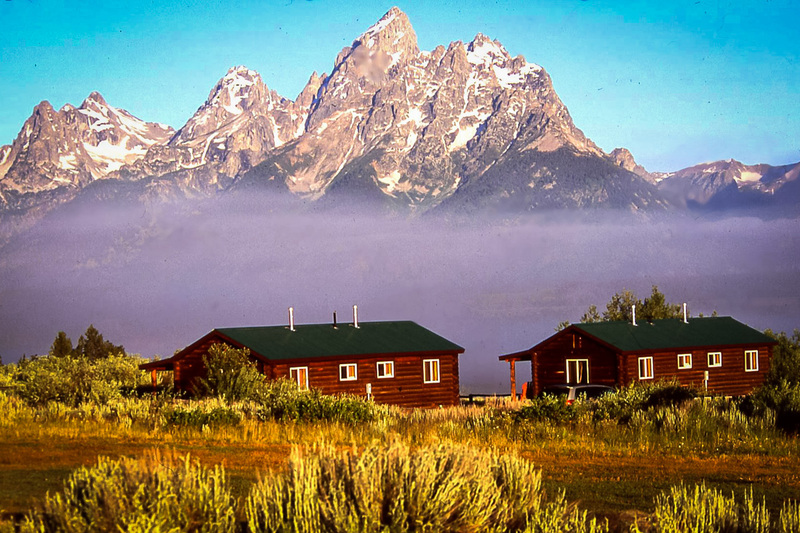 As the premier Wyoming dude ranch inside Grand Teton National Park, the Triangle X Ranch provides visitors with fulfilling experiences within unsurpassed natural beauty through an authentic and iconic western legacy. As a five-generation family business, we are passionate about hosting visitors with warm and relaxing hospitality and connecting them with the outdoors through sustainable, service-oriented, family-friendly activities. A Wyoming dude ranch vacation at Triangle X offers unparalleled horseback riding and one of the most complete outdoor recreation packages of any facility in the Mountain West. Located in Jackson Hole, 26 miles north of the town of Jackson, Wyoming, and 32 miles south of Yellowstone National Park, Triangle X sits in the heart of Grand Teton National Park. Located 55 miles from Cody at the East Entrance of Yellowstone National Park in the Big Horn Mountains of the state, The Hideout Lodge & Guest Ranch, a 100-year-old real working cattle ranch, is the perfect blend of upscale pampering and real wild west adventure. 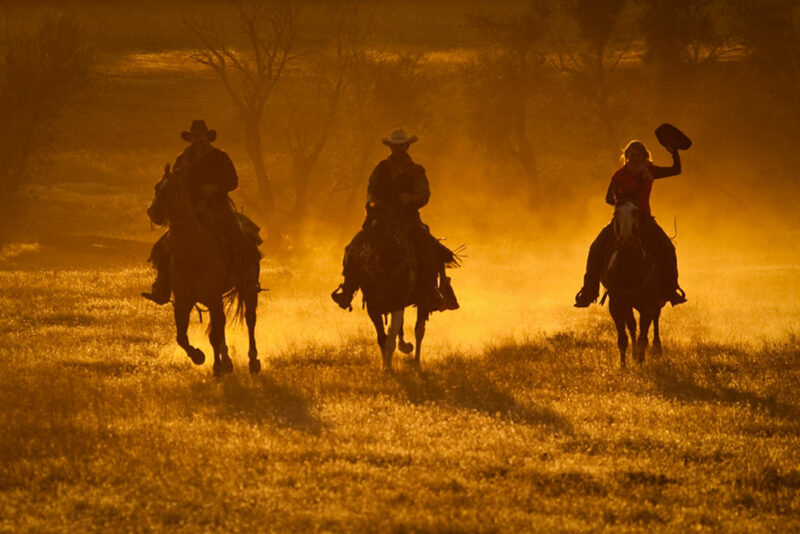 Trail riding and the cattle ranch experience are the name of game here at The Hideout! Their year-round staff are genuine, safe, passionate, professional and knowledgeable and their wranglers are real cowboys with excellent natural horsemanship & stockman ship instruction and riding skills. There’s more, too! 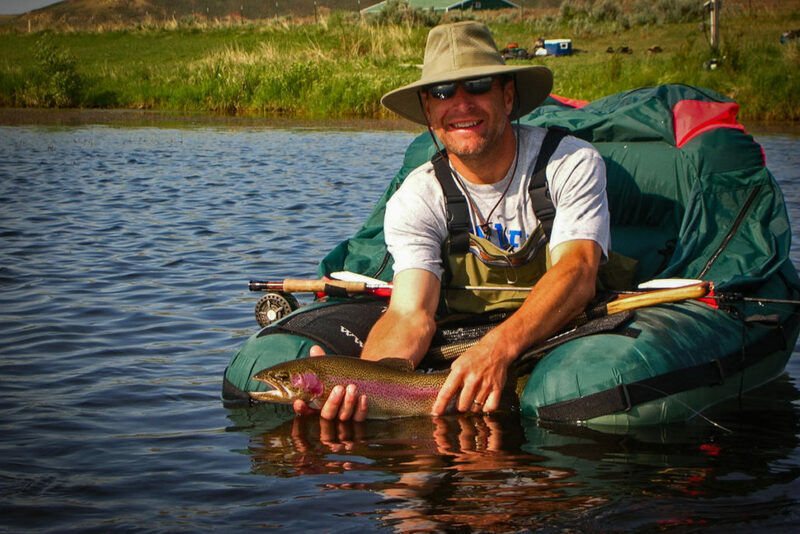 This is an all-inclusive upscale ranch experience that includes riding and working cattle, of course, but also fly-fishing, trapshooting, archery, canoeing, kayaking, hiking, biking, 4×4 tours. While there are no children’s programs, kids are welcome to participate alongside the adults on any of the activities available at The Hideout Lodge & Guest Ranch. For over 100 years now, Paradise Guest Ranch, located in the scenic upper meadow range of the Big Horns, has been offering the best in dude ranch experiences. From horseback riding across sage meadows to fishing for cutthroat trout to hiking among mountain wildflowers, there’s something for everyone making Paradise the perfect choice of vacation. Rustically elegant log cabins are complete with cozy fireplaces and modern conveniences and provide a welcome retreat after a full day of fun. Recently renovated or newly built, the cabins feature full baths, showers, kitchenettes, washers and dryers and unique western art. Enjoy a relaxing morning on the deck taking in the view or soak up the splendor of the evening while the shadows of the sunset dance up Fan Rock. Adding to the wild west experience is the range of wonderful activities offered such as campfire stories beneath an endless sky of stars, chuckwagon dinners, dance lessons, kids’ overnight rides and more. Daily programs include horseback riding for all abilities, fly fishing instruction and guided trips, naturalist hikes and daily kids’ activities. A fantastic all-inclusive experience that keeps folks coming back year after year! What is a Dude Ranch and Why It’s a Great Choice For Your Next Vacati... Dude Ranch Vacations: The Perfect Adventure For Your Little Dudes!